Glasses glasses everywhere … which one do I pick?!? 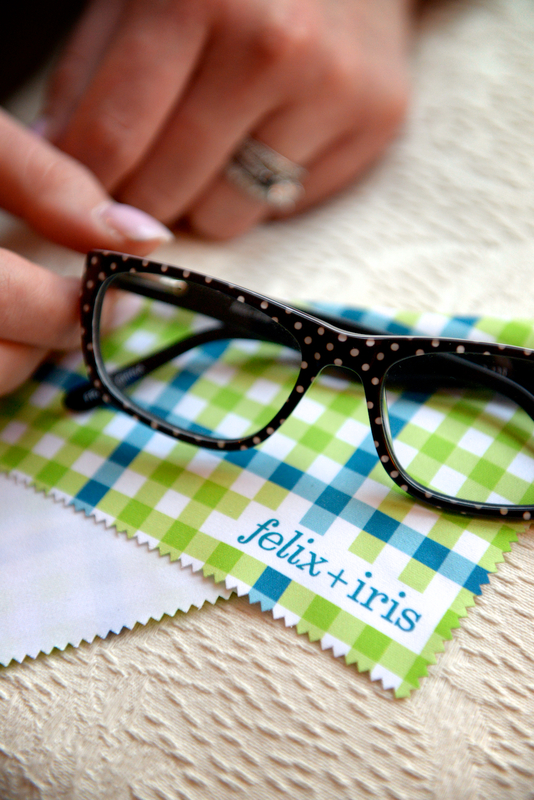 I have been so excited to try out felix + iris glasses. When I received my “Fit Kit” I immediately started trying the different frames. The “Fit Kit”, in my opinion, is a brilliant idea by felix + iris! This allows you to try different frames in the comfort of your home at your leisure. The fun part (also the hard part) is picking your favorite pair. You then send the fames back and they send you your winner (perfectly crafted to fit your face). I really enjoyed trying all four styles the came in my “Fit Kit” package. Naturally I had to pick a favorite… the “Butler” received the gold star! This style (that I’m sporting in the photo above) really fit my facial structure the best. The “Butler” not only looked the best but it really felt the best. I have to have my glasses feel comfortable before I can think about how they look. 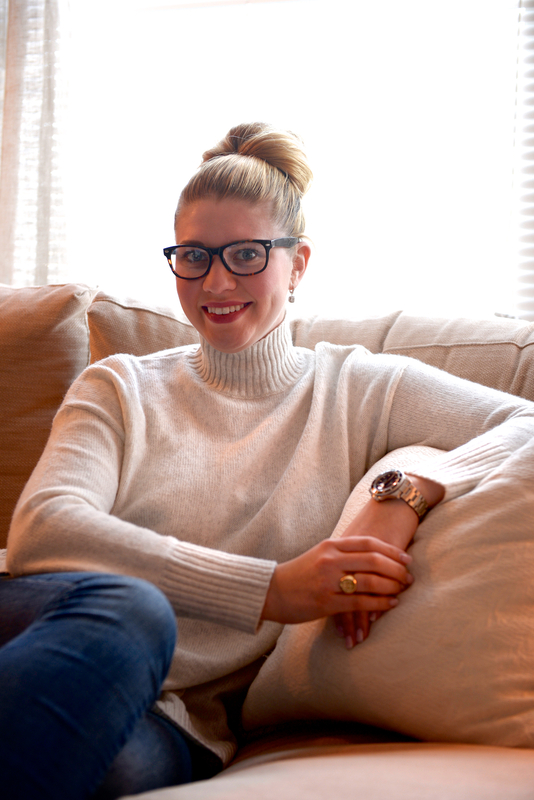 Koral Denim form blue bar: 736 Hanover Place, Carmel. Chanel “Light Rose” Lipstick: Saks Fifth Avenue, Keystone Mall. Wow, this is such a cute thing – the different styles are very cool, and must be fun to match to outfits! It was little to much fun! Hard to pick a favorite!! All are fabulous – hard to select which Ioke best! 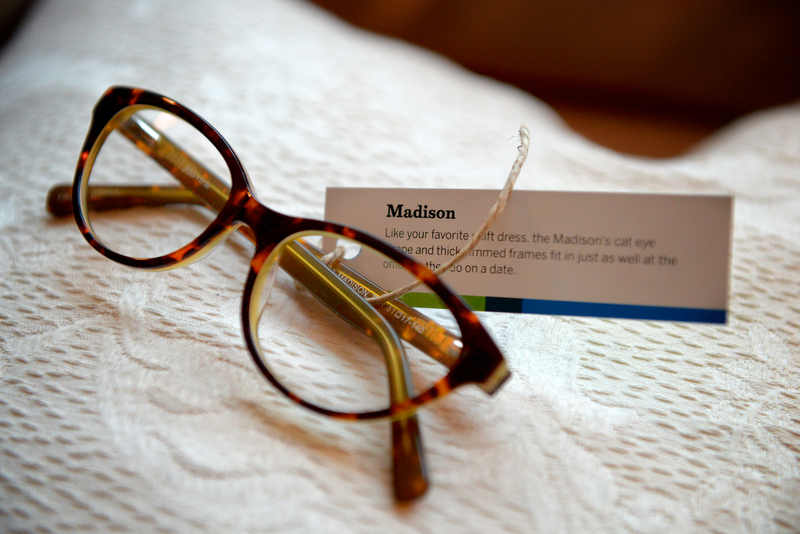 What a cool concept – they make prescription?